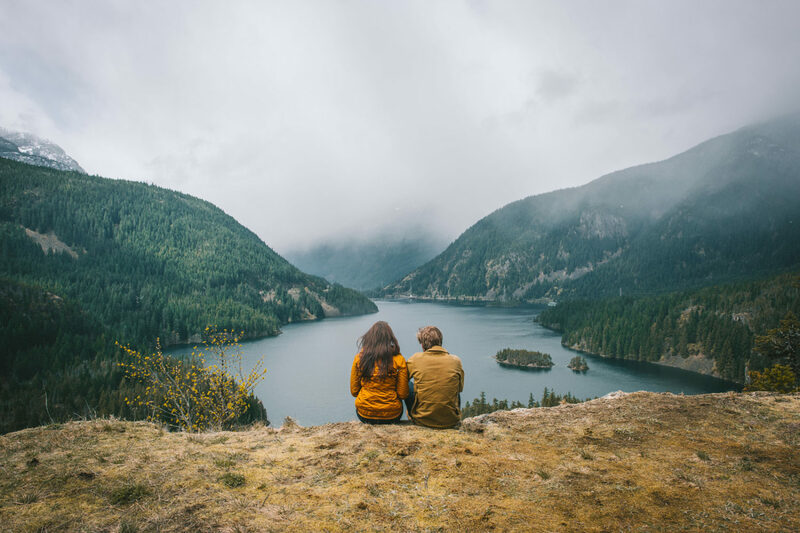 Red Bull Photography recently joined our community with a verified brand profile of their own. 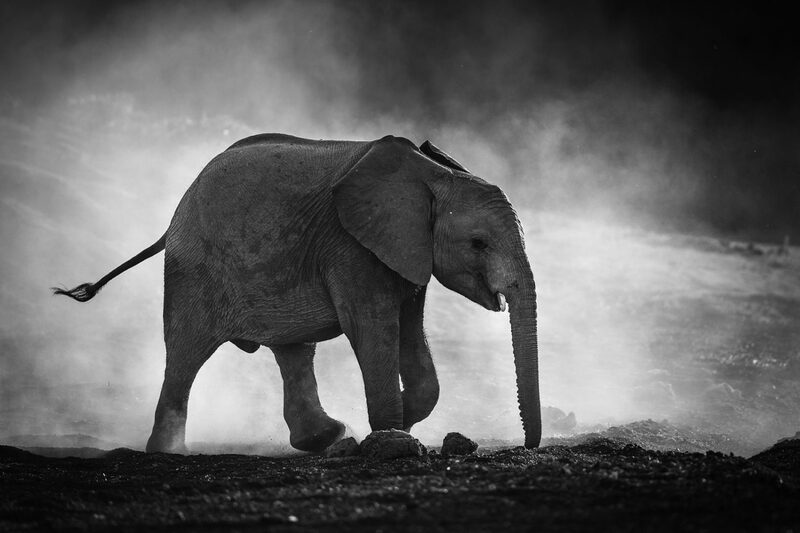 This partnership isn’t just about amazing photography—it’s also about amazing stories. Behind every shot on Red Bull Photography is a talented photographer, a wild story, and a few lessons learned. We’ll be telling those stories every week here on 500px ISO and the Red Bull Photography website. Scroll down to learn about the art of fisheye lens in action and sports photography by Mike Wilkinson. In years past, “fisheye” style lenses served a purpose in science, data collecting, surveillance, and even virtual-reality. Their unique ability to see such a large view area made them useful in these applications, but it took a while longer for professional photographers to realize the potential that these lenses had for exceptional image making. Perhaps the most recognizable use of fisheye lenses were in skateboarding photos and videos from the late 80s and early 90s, but over the years, these specialty lenses have become an invaluable part of a photographers kit, most notably the outdoor adventure shooter. 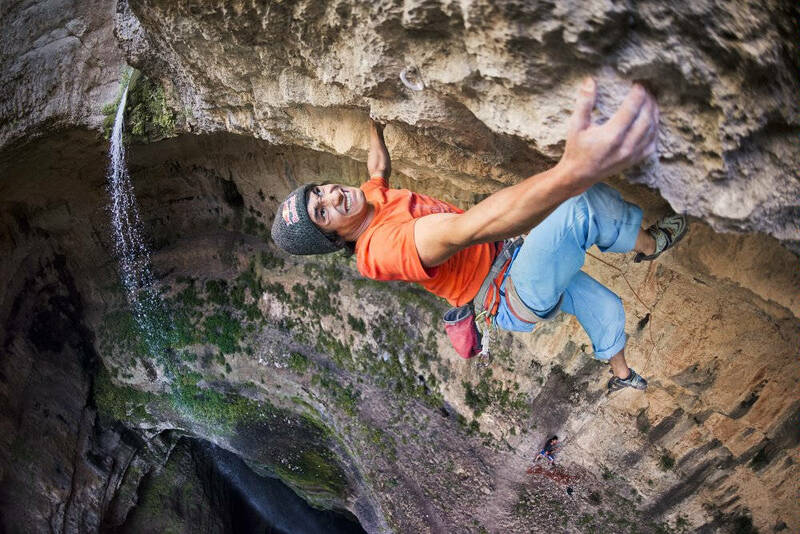 Take this image for example, of David Lama rock climbing in Lebanon. Photographer Corey Rich captured this incredible scene with a Nikon D810 and a fisheye lens, which was able to include the athlete, a scenic waterfall, and David’s outstretched arm. Including the surrounding landscape while being so close to the action, adds to the drama and intensity of an image like this. Centered subjects tend to extrude forward, while the image recedes toward the edges of the frame, which makes it perfect for a subject like rock climbing. Going to an even wider focal length of 8mm, this image really shows how photographers have learned to use the distortion effects of fisheye lenses to their advantage. The curvature of the concrete bowl is exaggerated even more because of the lens here, and it adds to the overall visual interest. The photographer Michael Tærsbøl Jepsen didn’t let his subject get too distorted, which is an important consideration to bear in mind when shooting with specialty lenses. If the skateboard deck had appeared curved, or if the skater (Bjoern Lillesoe) had his foot bulging in size, the ”unnatural” feeling of either of those might produce an undesirable result, as they might look incorrect or unbelievable, and the effect might be seen as more of a distraction than an enhancement. Avoiding the distortion of a person’s natural features isn’t necessarily a rule though, especially in extreme sports imagery, but it is something to take into consideration when crafting an image. In some scenarios, it might be a nod to the personality of an athlete to make them appear larger than life, or give them oversized facial features. The context that a fisheye lens is able to provide to in image can make or break it’s success. 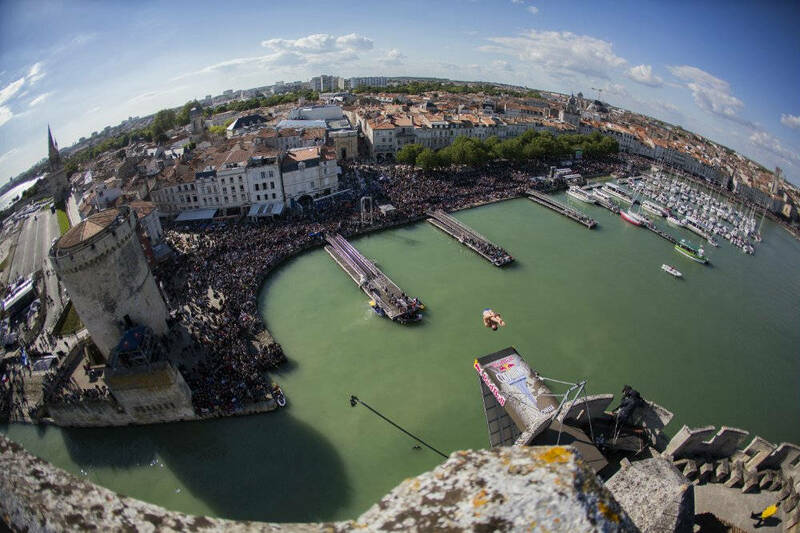 In this example from the Red Bull Cliff Diving World Series by Romina Amato, the effect of the lens curves the horizon so much that it creates a feeling of seeing the earth, or perhaps standing on top of the world. Since the subject is cliff jumping, it adds to the notion of scale and height, which increases the impact of an image like this. Long gone are the days where the fisheye was seen as a one-trick lens. They absolutely have place in any photographer’s kit that knows how to wield one for capturing incredible images. To see more fisheye photos, visit Red Bull Photography on 500px.